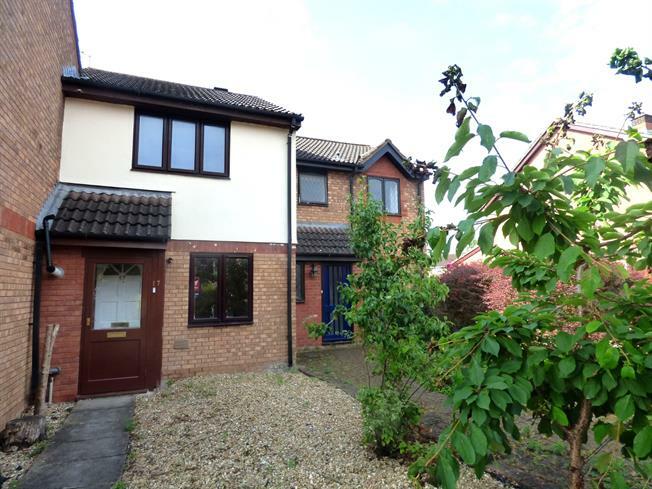 3 Bedroom Terraced House For Sale in Taunton for Asking Price £175,000. Offered to the market with no onward chain, this well presented home offers extended accommodation in a family friendly location. The property comprises porch, open planned lounge diner, a downstairs bedroom/study, and a modern kitchen with doors opening to an enclosed rear garden. Upstairs are two bedrooms with built in storage to the master and a family bathroom with bath and overhead shower. There are also two allocated parking spaces outside.